Which temperature sensor fits best? 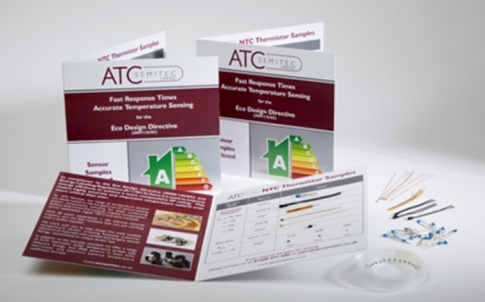 ATC Semitec is the UK’s leading distributor of thermal components working with some of the major suppliers in the NTC thermistor and thermostat industry. With over 20 years’ experience in the thermal controls industry and ISO 9001:2008 accreditation, you can feel confident that you are working with a quality supplier of thermal components. Our team of engineering professionals work with you to help design in the most suitable temperature sensor or safety component for either your NPD or product updates. If required we create bespoke customer solutions from variable lead lengths, special fittings, connections or unique sensor tips. ATC Semitec offers you leading edge thermal solutions from some of the major names in the industry; Semitec, PEPI, Asahi, Thinking, Matsuo, NEC Schott Fuzetec and EAW. Each of these manufacturers have built their reputation on providing innovative, quality products backed up by our superior customer service. ATC Semitec NTC thermistors and thermistor sensors provide high accuracy temperature sensing and control for electronic and programmable thermostats. 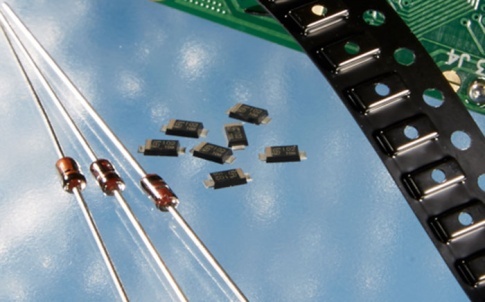 NEC Sefuse thermal fuses, Thinking PTC Thermistors and Semifuse PTC fuses all provide reliable circuit protection. Together we are a formidable team. Quality products, comprehensive technical assistance, extensive stock-holding and competitive pricing all adds up to the best solution for your company’s needs.